Looking for a tropical retreat? 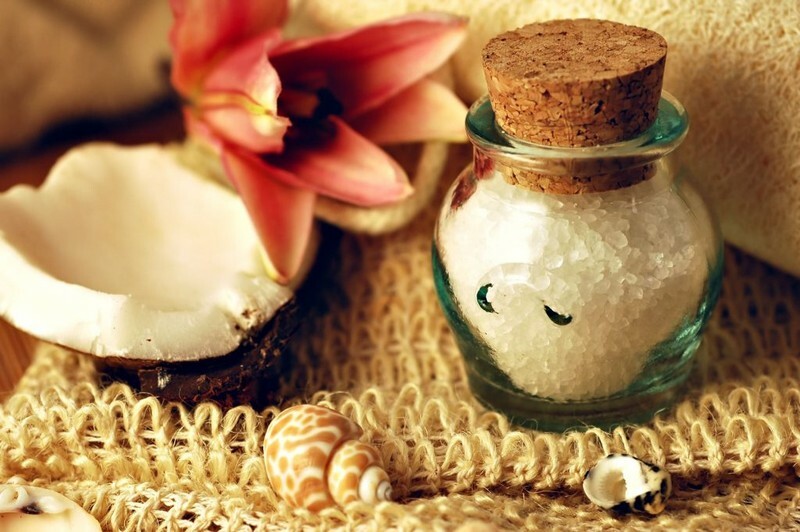 Our Coconut Bath Salt may be the answer! This bath salt contains coconut oil that not only moisturizes the skin, but also contains antibacterial and antifungal properties. Our bath salts are formulated with no dyes, parabens, or phthalates.